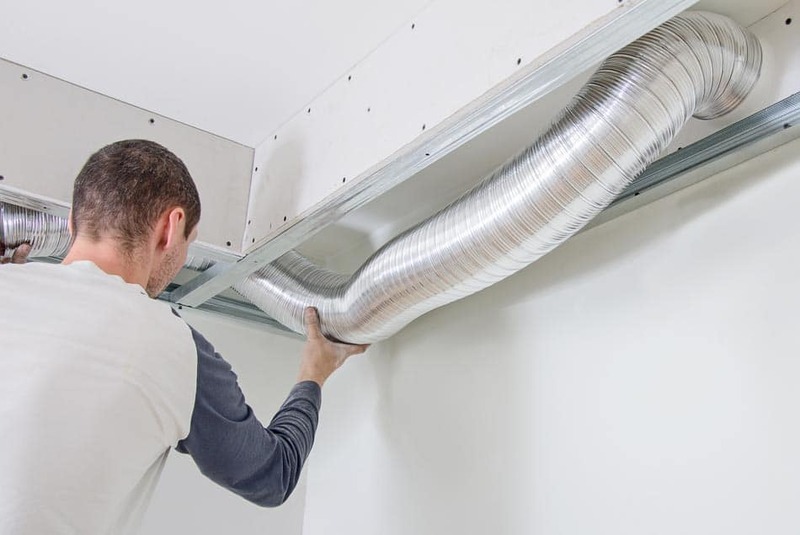 Duct inspection is a cost-effective way to properly diagnose internal duct or HVAC issues, including reduced air flow, hot or cold spots, or suspected damage or leaks. It not only identifies issues but locates exactly where they are, which is important for repair purposes. Air duct inspection entails running a camera through the ducts using special equipment that navigates around sharp bends, intersections, and areas that are otherwise inaccessible to the naked eye without cutting through walls. 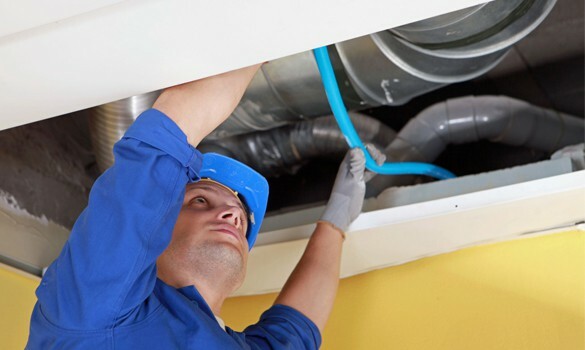 An annual HVAC duct inspection can save you money on unnecessary repairs. If the inspection indicates leaks, ductwork that isn’t compatible with your needs, or that an HVAC cleaning is called for, Action Duct will provide you with images, video and a detailed report showing findings and recommendations. Some insurance companies require camera duct inspection before they will pay a claim.